Macs may be a far less tempting target for malware and viruses, but they're not immune from attack. Even if you don't care about adware or being used as a means to infect users on other platforms, it's still possible to fall victim to ransomware, password theft, or stolen iPhone backups. 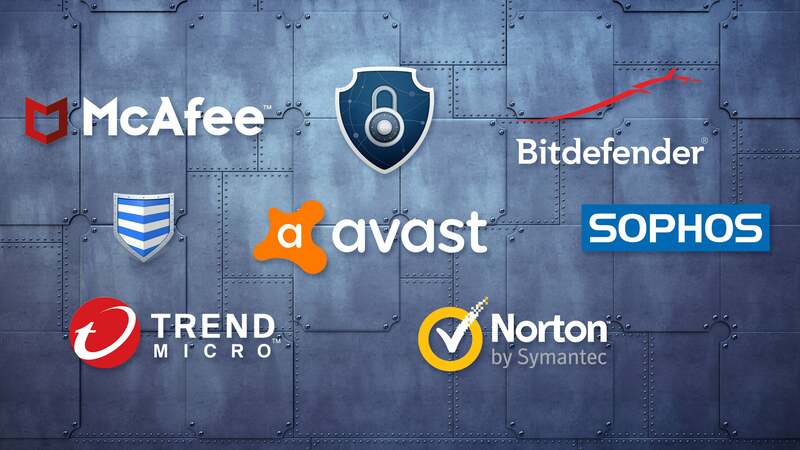 Accordingly, good antivirus software will protect your Mac on all of these fronts. It'll catch malware that's still spreading or in circulation; block ransomware; protect older systems with out-of-date software from security vulnerabilities; prevent your Mac from acting as a carrier for malware aimed at other operating systems; and keep infected files off of any virtual machines you're running.